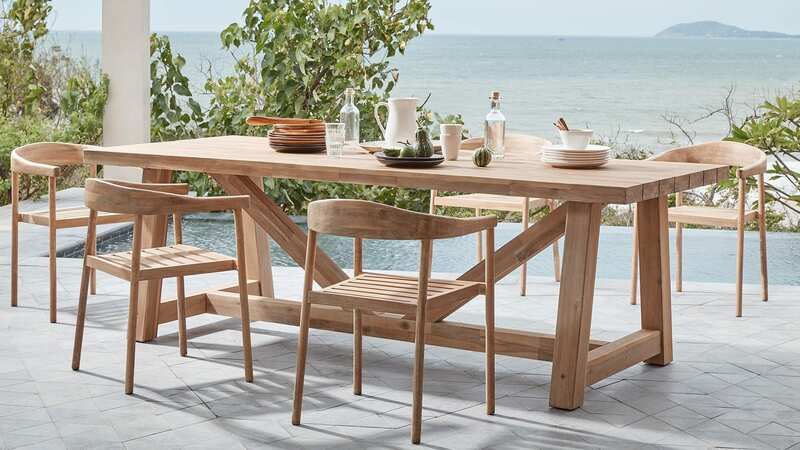 Innovative production process from high-quality materials to sustainable garden furniture. The production of Eurofar takes place entirely in Asia. Every day, no less than 7,000 employees work hard to create products that excel in quality, sense of style and detail. Our quality controllers closely follow every step of the production process to ensure an excellent end product. After the final inspection, the furniture is transported in containers to customers all over the world. Certified quality, environment and safety control for a socially responsible product. We place great importance on producing our products under good and fair conditions. 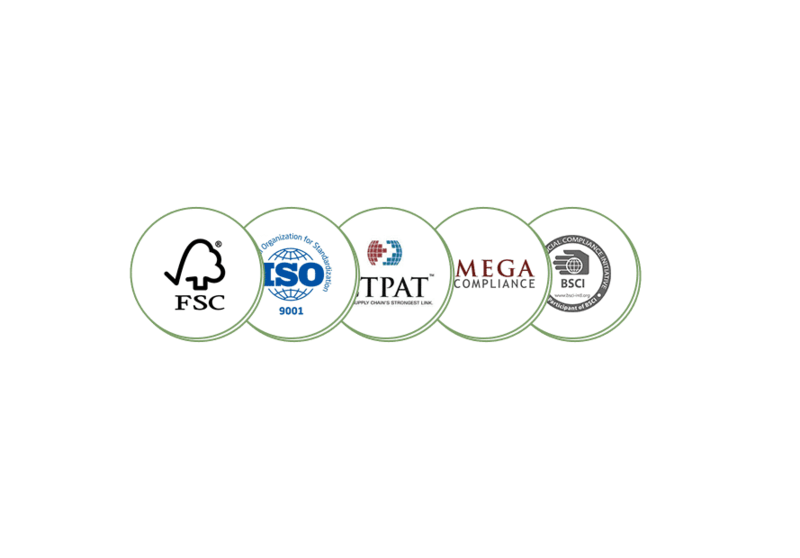 Our factories and suppliers must comply with various certifications. 30.000 m2 distribution center for deliveries from stock. Not only are we partners in the production process, but also in the distribution and logistics process. 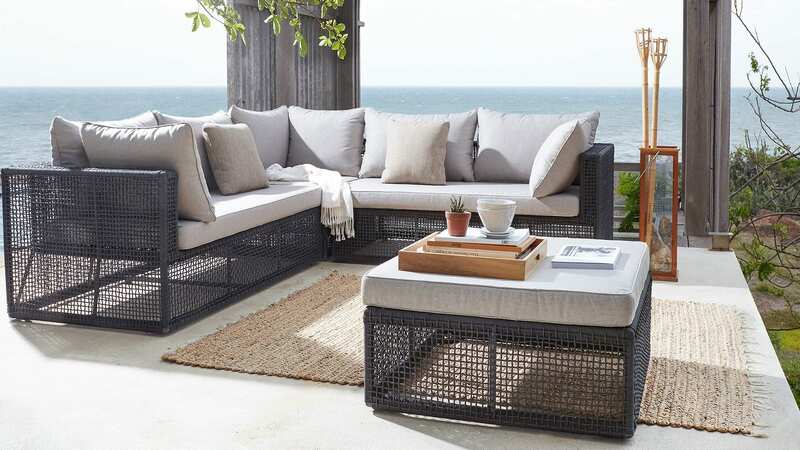 We are specialised in the storage – and B2B / B2C transport of garden furniture. Besides for wholesale (orders between 10 and 100, or more, products), you can also employ us for drop-shipments directly to the end consumer. 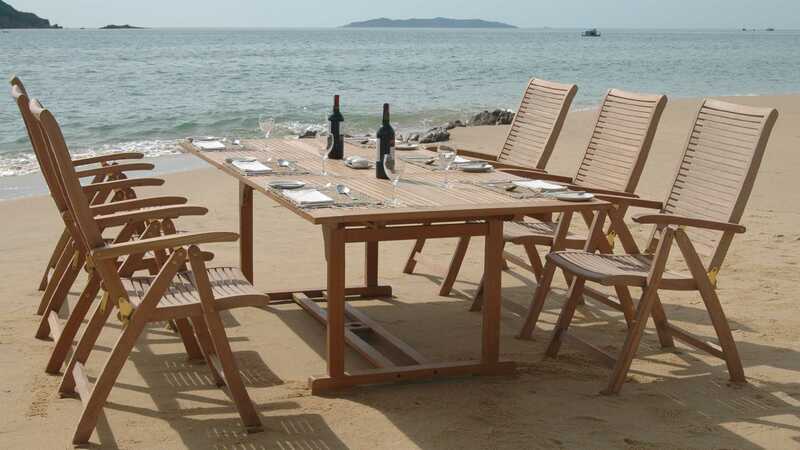 Specialist in design, production and logistics of garden furniture. Complete solution for the retailer. From customised designer furniture from our certified factories in Vietnam, to the consumer’s front door. We take pride in managing all the phases from product design to production and delivery of the end product ourselves. Our trend-watchers are always up to date on the most important trends. 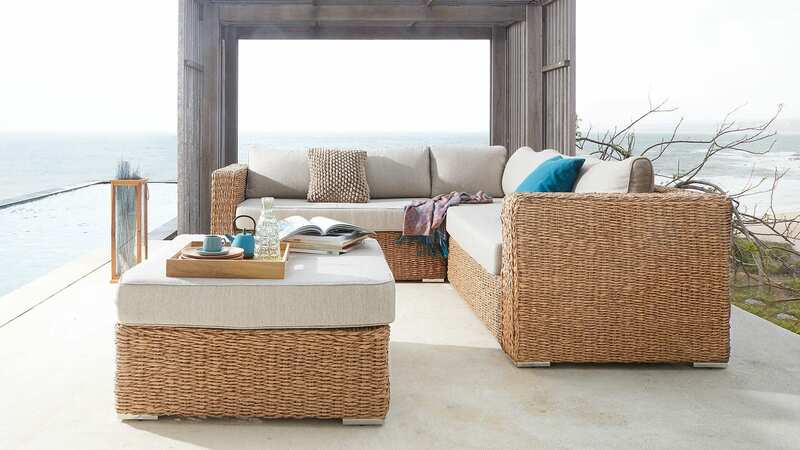 The Eurofar design team continuously transforms this into new garden furniture trends. Our enormous passion for craftsmanship ensures that the products produced in our factories are made from honest and sustainable materials. This is where modern machines and craftsmanship meet. Satisfied customers, by delivering on what we promise! Our supply chain department ensures optimal planning of production capacity and the remainder of the logistics chain. No inventory risk by ordering from our attractive product range. Orders can be forwarded to us via EDI, XML or through the B2B order portal. 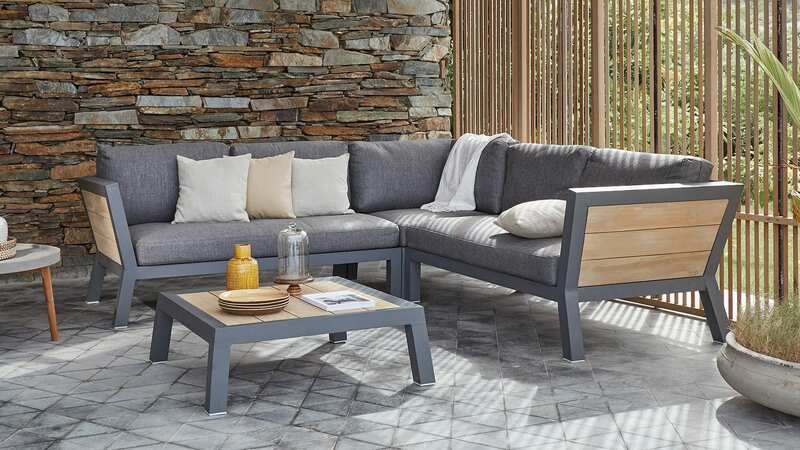 With our 30,000 m2 warehouse, equipped specifically for the storage of garden furniture, we are able to take the entire logistics process off your hands. Eurofar is an ambitious, fast-growing organisation with many young and enthusiastic employees. The passion, drive and hands-on mentality with which we began in 1992 is still the beating heart of the company. We offer an informal corporate culture, close working relationships and a dynamic work environment where there is ample room for professional development. We are hard-working, flexible, not afraid to take risks and enjoy challenging ourselves as well as our colleagues.